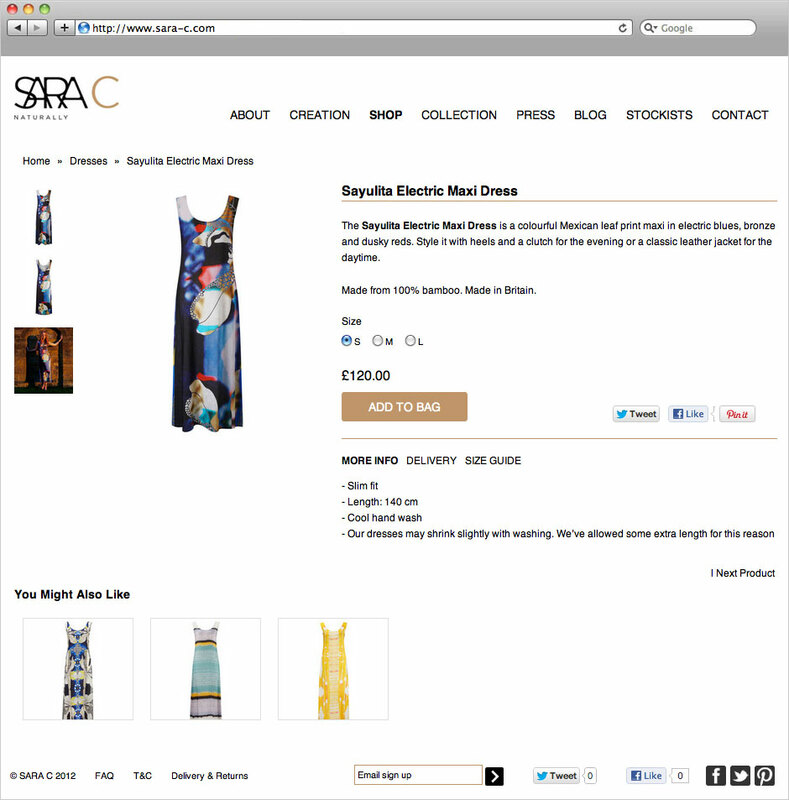 Create and develop an E-Commerce website for womenswear designer SARA C.
The site should reflect the Natural and Eco-Friendly qualities of the brand and showcase the latest SARA C collections. Analysis and briefing to understand the SARA C business, brand and vision. Design visuals and site content designed to showcase clothing collections. Site designed and developed within WordPress. The site includes Shopify E-Commerce integration for showcasing collections and driving online sales and includes social media and gallery style features. 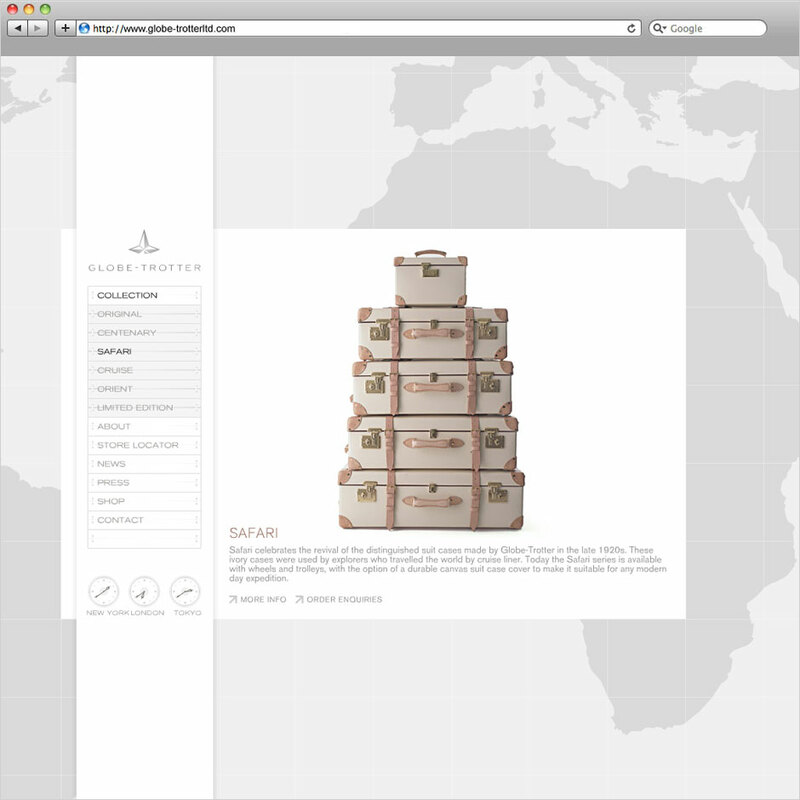 Design and develop a chic, clean and stylish website for luxury luggage brand Globe-Trotter. The site should reflect the quality and heritage of the brand online. Workshop sessions with client to understand business and user audience. Design visuals and site developed inline with brand identity. Site designed and developed within WordPress. The site includes homepage gallery, e-commerce shop and product zoom/details. 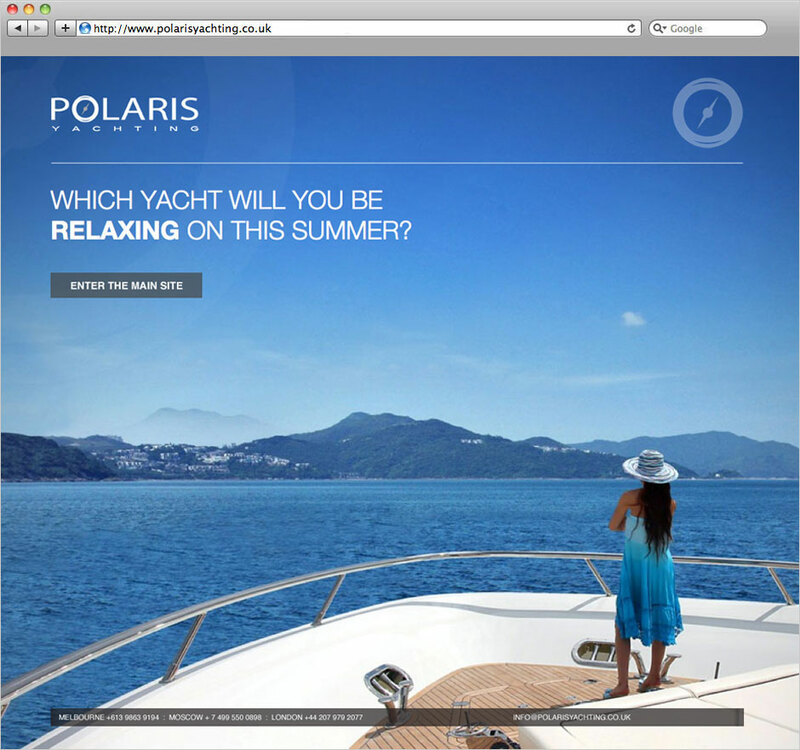 Develop a chic, informative clean and stylish website for luxury yachting charter brand Polaris Yachting. 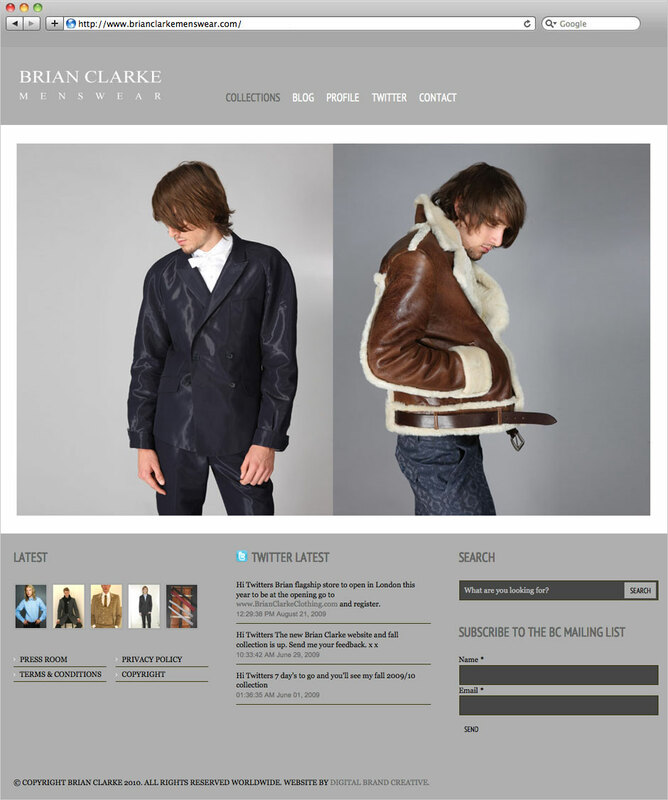 The site should communicate the quality and offer of the brand online. Development of site and understanding business and user audience. Site developed to maximise the impact of photography and brand identity. Site developed and optimised for web and iPhone within WordPress. The site includes animated splash pages and Russian language version. Create a website that is stylish, fasion-focused and attracts new buyers. The site should be striking, masculine and communicate information clearly and effectively. Workshop session with client to understand business and user audience. Design visuals and site developed inline with brand identity. Site designed and developed within WordPress. 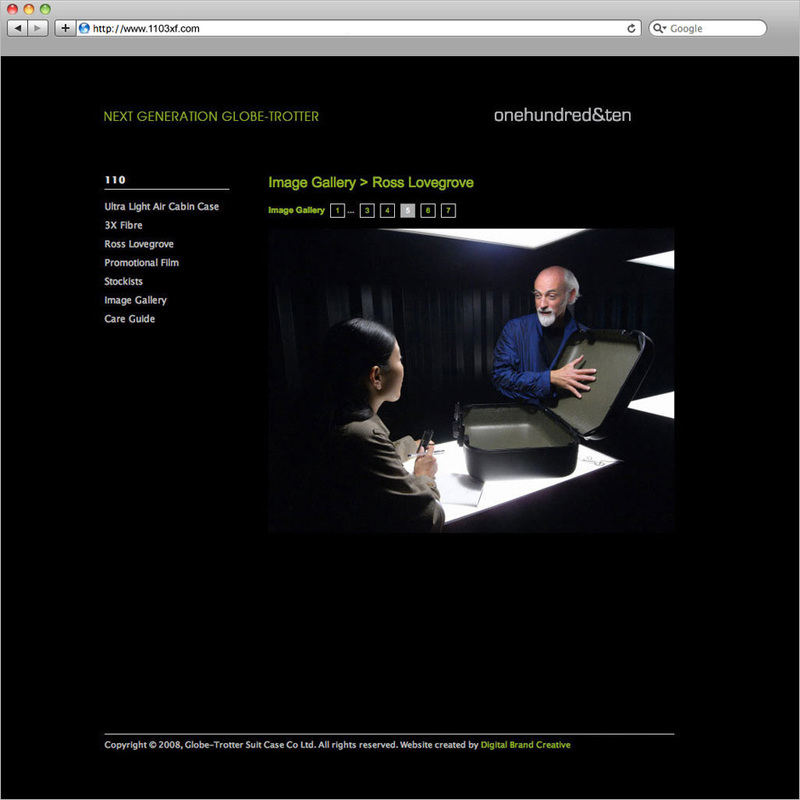 The site includes galleries for collection images and Twitter feed integration. Content with a strong creative concept is key to capturing interest and creating desire for your products and services. We focus our creative thinking on the following. Our clients expect their websites to perform for their businesses and attract customers. We have years of experience with empowering brands with online tools that generate leads and return on investment. Content is king. Great content is one thing, publishing and distributing it effectively is another. We focus our knowledge and skills around the Blog and CMS platform WordPress to create great looking sites, that are flexible, easily updatable as well as affordable. 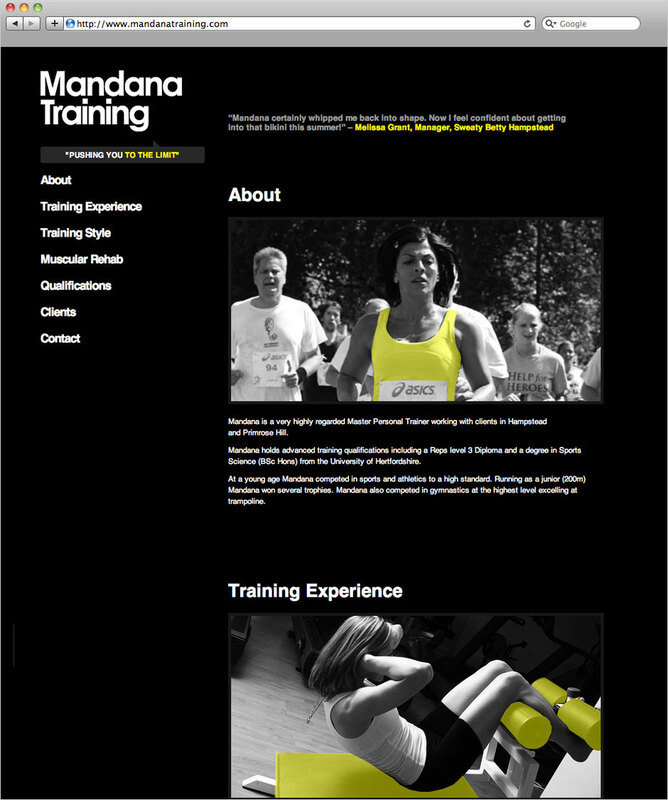 Create a website that is fitness focused and attracts new clients and bookings. The site should be striking and communicate information clearly and effectively. Workshop session with client to understand business and user audience. Design visuals developed inline with black and white brand identity. Site designed and developed within WordPress. 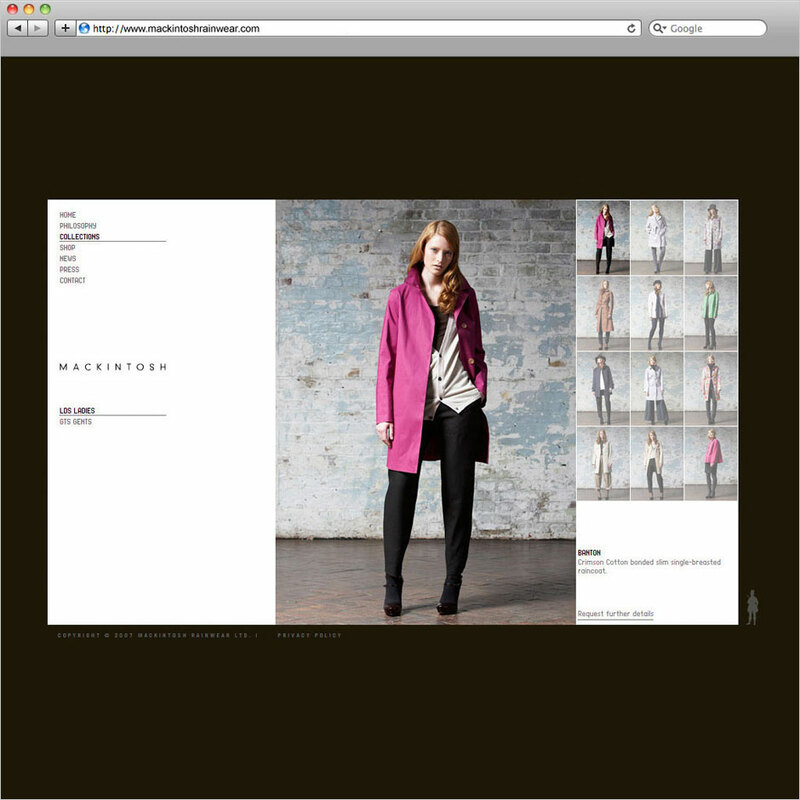 The brand image is reinforced via the use of spot colour overlays throughout the site. 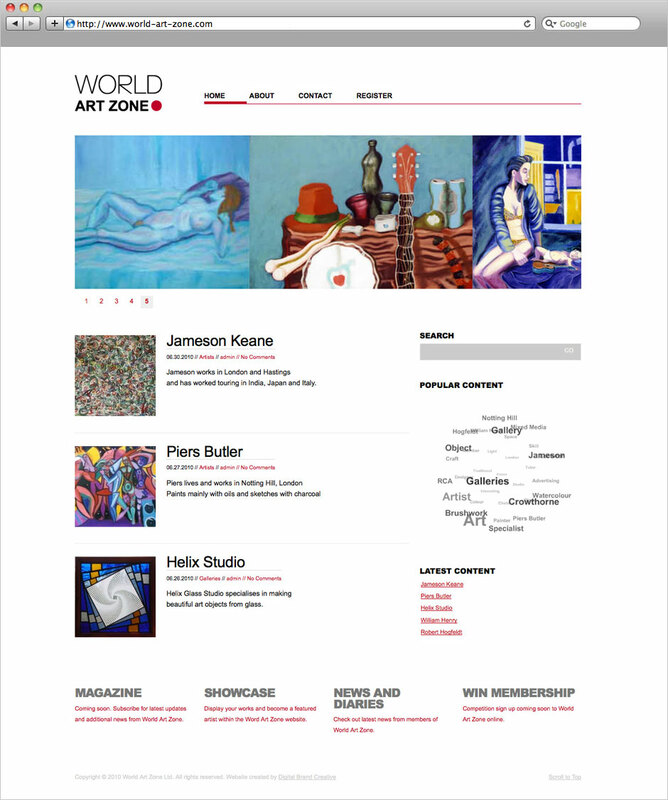 Create a platform for artists and galleries to promote and sell works of art. The site needs to be scalable and showcase works effectively for potential buyers. Workshop sessions with client to understand audience. Identity and homepage visual designed to engage audience and promote works. Site designed and developed within WordPress. Features include Flash Gallery, Tag Cloud and XML data feeds. Create a solid, corporate, clean and easy to navigate site that is information focused. The site will need to be able to store information for clients and match our business cards and corporate identity. Consultancy session with client to understand audience. 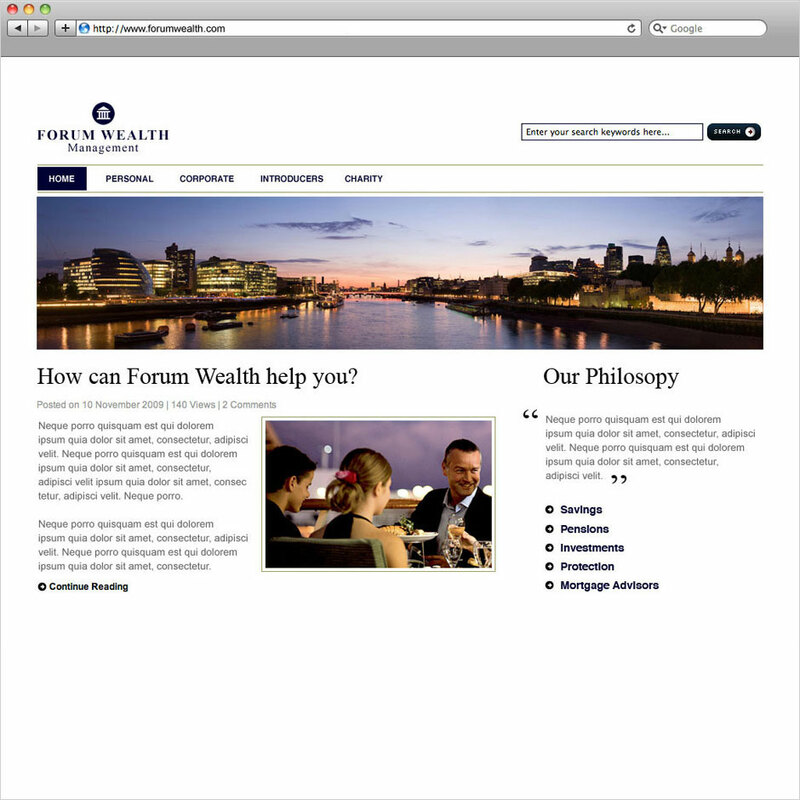 Homepage visual developed inline with corporate identity. Site map developed to structure content. Site designed and developed within WordPress. Features include a Live Search and Wiki for latest articles. Design and develop a website that has impact and attracts music buyers and producers. The site should be strong and structured promoting the label artists effectively. Consultancy session with client to understand audience. 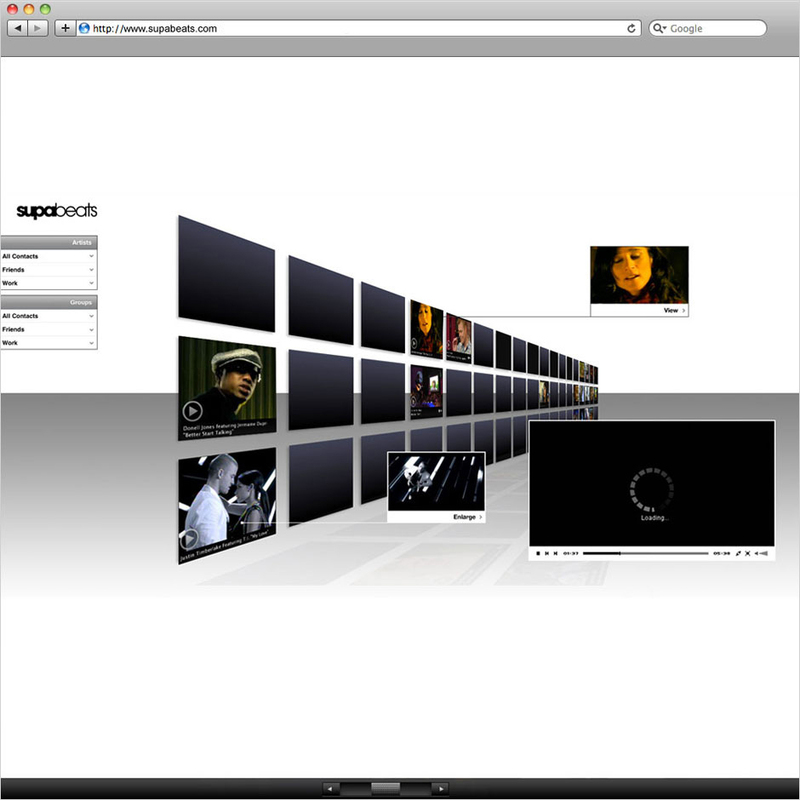 Homepage visual developed inline with black and white brand identity. Site designed and developed within WordPress. Features include Twitter updates and audio media player integration. Create a dynamic interface to showcase music artists within an online community. The site should be clean, cool and modern with an emphasis on interaction and experience. Researching interface and developing ideas with client. Sketches of interface structure created and then visual produced and approved. Interface developed forms the base for the complete site look and feel. 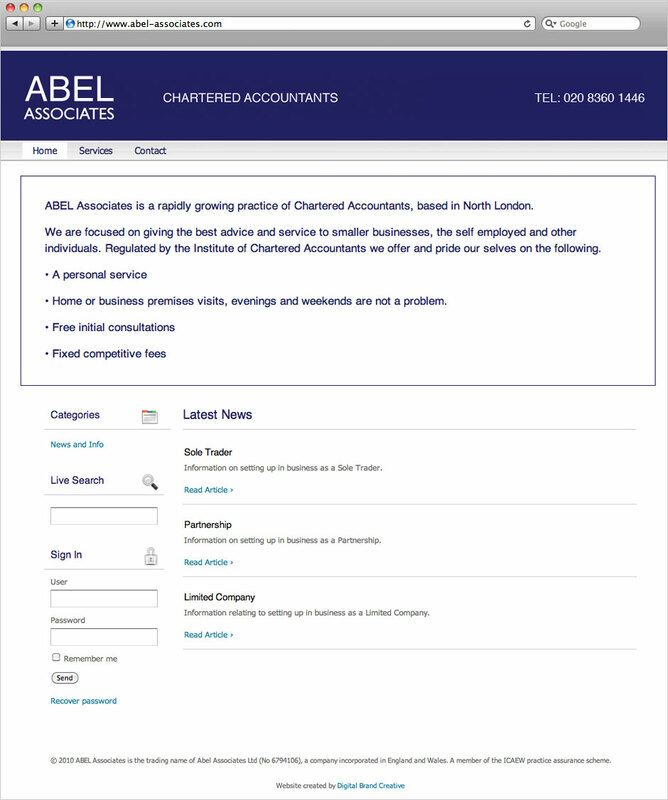 Additional site pages designed and developed further ready to be placed live during 2010. 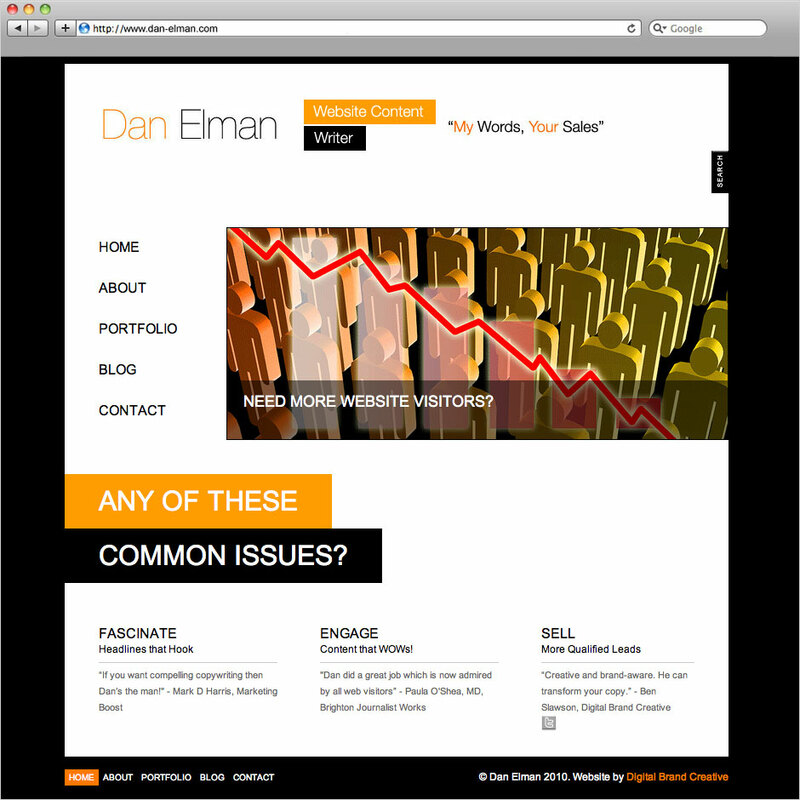 Create a promotional website to PR marketing consultant and copywriter Dan Elman. The site should reflect the strengths of the corporate identity and provide a platform for latest news. Design visuals developed with feedback and approval from client. All content accessible and structured to promote services and latest news effectively. Website designed and developed in WordPress. Newsletter statistics and sign up widget integrated into site. The Mackintosh website requires updates to the collections and content. Ensure that all the content is displayed effectively with attention to all visual details. Analysis of site and code base to ensure all updates are completed effectively. Flash, XML and PHP database updates completed and website hosted. On-going support of website with all content up-to-date and displaying effectively. Repeat seasonal collection updates completed. 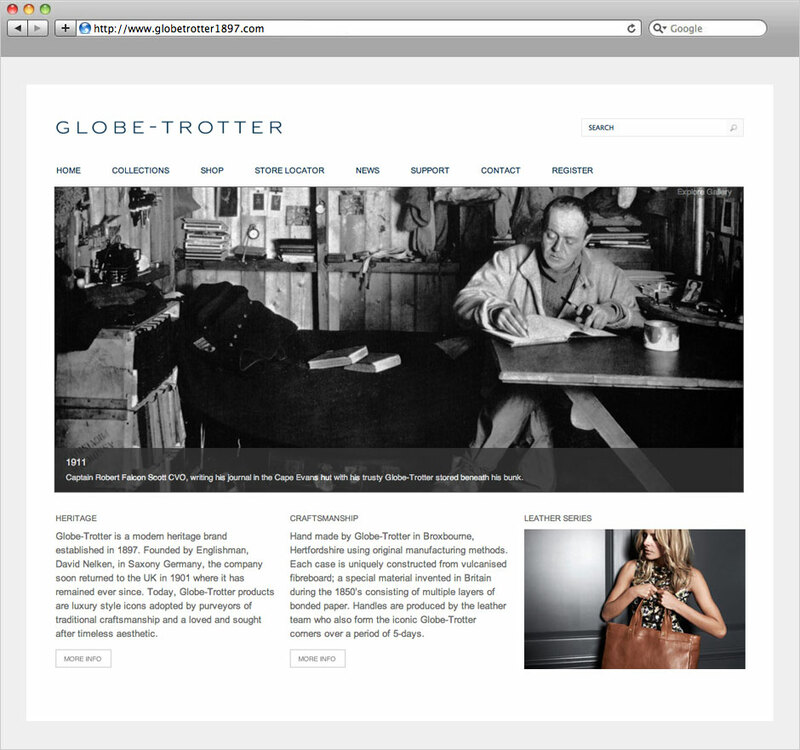 The Globe-Trotter website requires updates to the collections and content. Ensure that all the content is displayed effectively with attention to all details. Analysis of site and code base to ensure all updates are completed effectively. Flash, XML and PHP database updates completed. 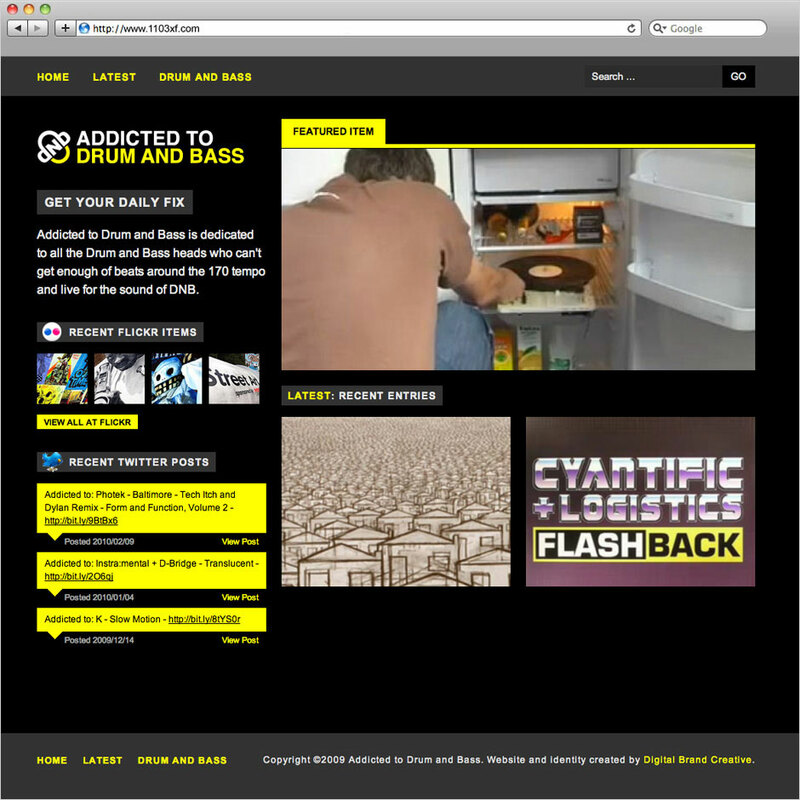 Produce a website that reflects the impact of drum and bass music and artists. 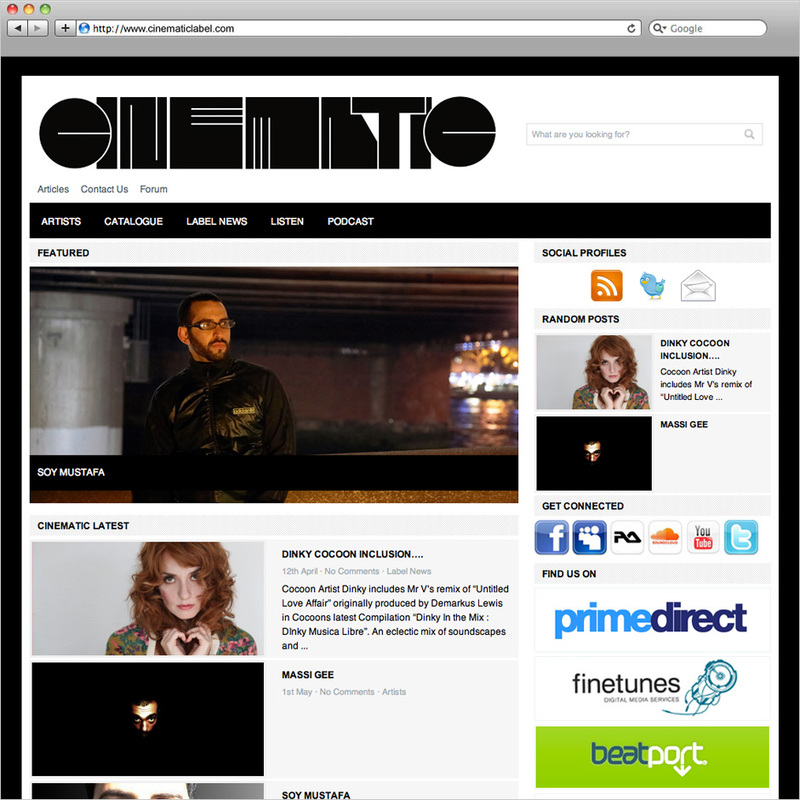 The site should be bright, positive and supply visitors with latest news updates, release and track information. Existing websites researched and concept visuals created. Website design places emphasis on the latest featured news item with the site inline visually with the brand identity. Website designed and developed within WordPress. Content styled with Flickr photo integration and latest Twitter feed updates. Design a concept visual for our website. The site direction should reflect the brand values of the company. Consultancy session with client to understand audience. Homepage visual developed inline with brand identity. Site design to be finalised. The visual is concept work in progress. Consultancy is the key to successful project delivery. By understanding end-user needs and functional and technical requirements a more targeted website solution can be created. Digital Brand Creative workshops are designed to provide this knowledge base and include the following sessions. The user requirements workshop is focused around creating a set of user data that can then be used to then map website requirements, functionality to define technical requirements. The design and content workshop is focused around mapping the content required within the website and also the design and direction. The workshop is focused around creating a set of functional requirements that can be used to define features for the website. These features are intended to best serve the user requirements of the personas data gathered in the user requirements workshop. The technical specification workshop is focused on defining the technical and system requirements for the project. This data is then used to create a technical specification document . The document defines the implementation of features outlined in the functional requirements workshop. We specialise in customising website and digital communications platforms. 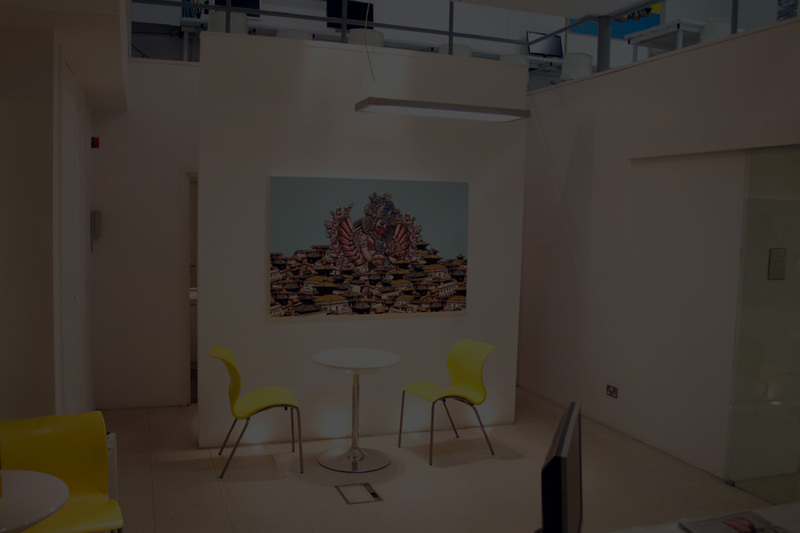 By customising existing environments we can save our clients time and money. We focus on ensuring a strong understanding of our clients current design and I.T setup. This enables us to provide to strongest solution inline with end-user needs.